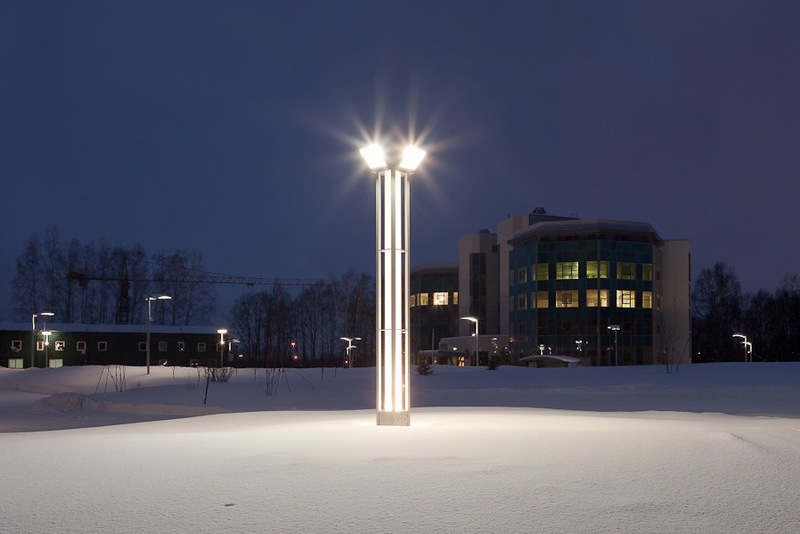 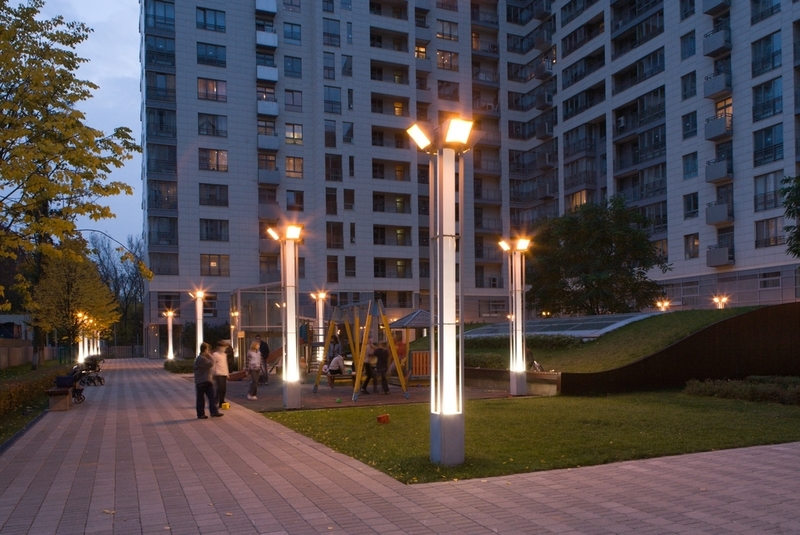 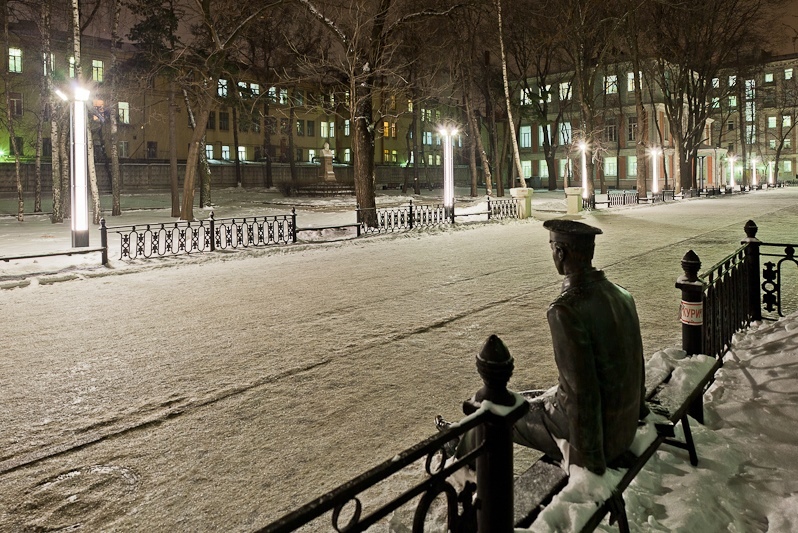 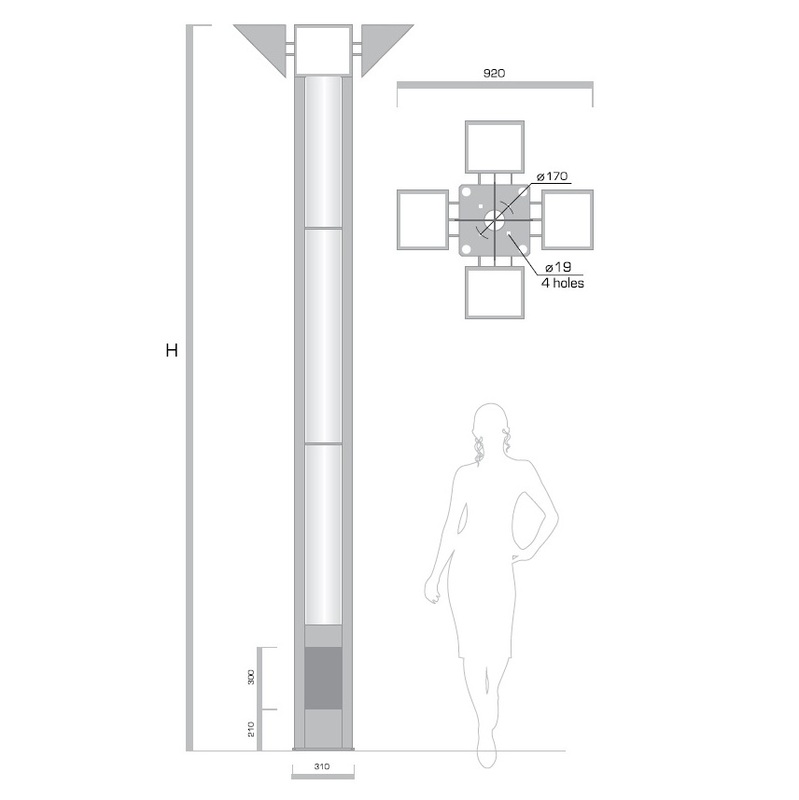 Ignis City-Quadro is a modern lighting system for urban areas, embankments, parks, streets and other open spaces. Includes pole, lighting fixture, wiring, terminal blocks and circuit breaker. 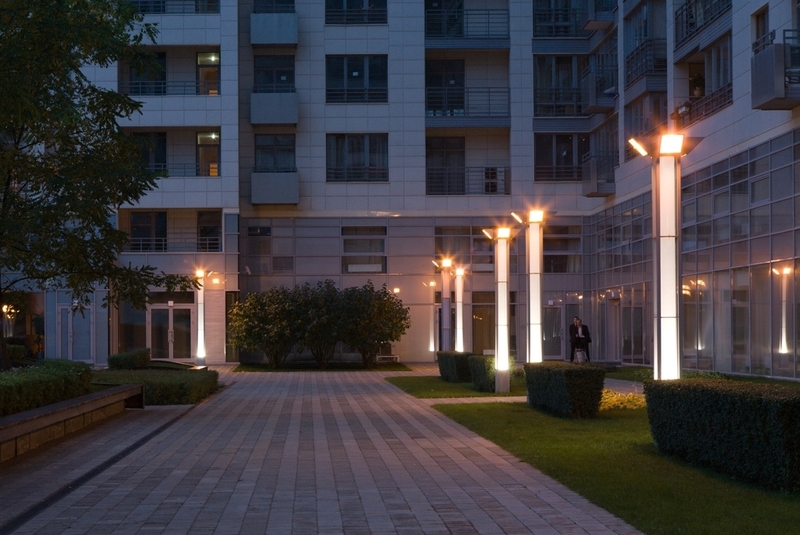 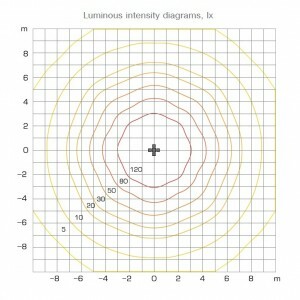 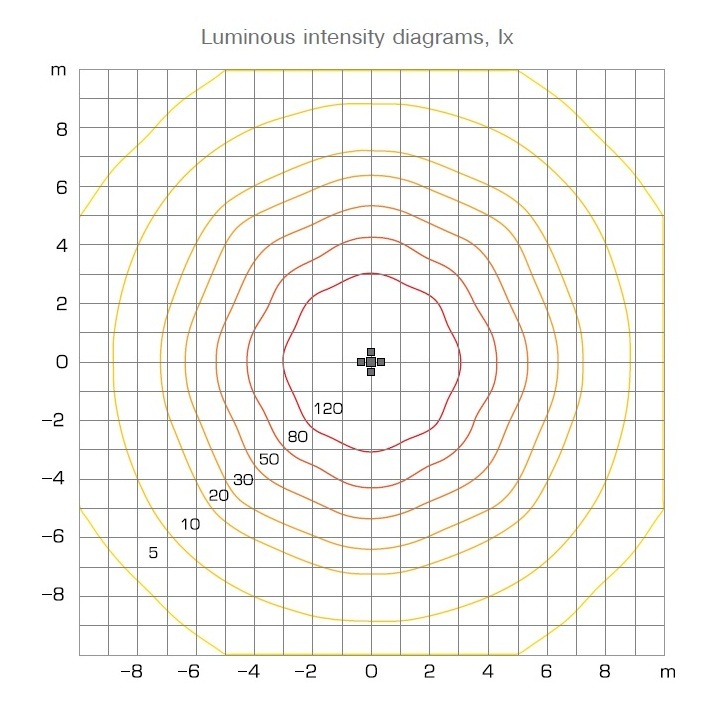 Included with the product – light sources MHL 150 W G12 and 4 luminaires with MHL 70 W Rх7s. 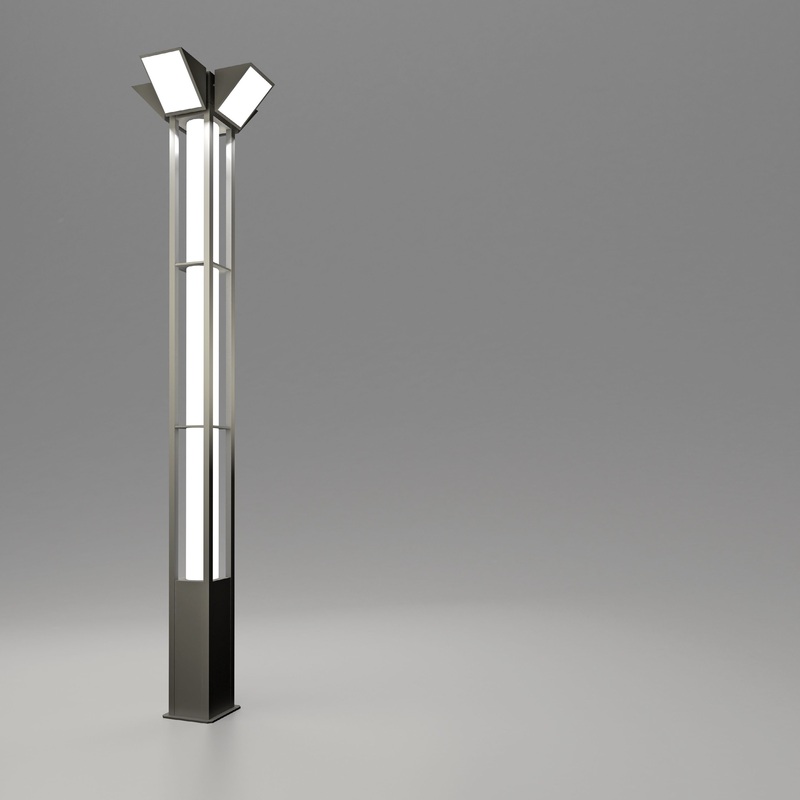 Pole – aluminium alloy, luminous element diffuser – opal polycarbonate.